If you are a computer administrator or a regular PC user, you probably know the importance of having tools that help you to do your job. 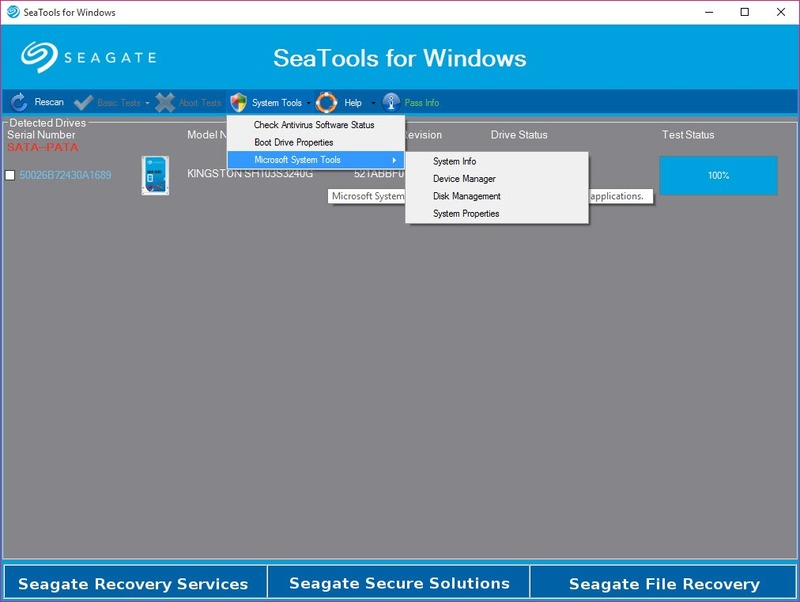 Such an application is SeaTools which may come into handy if you decide to use it out. 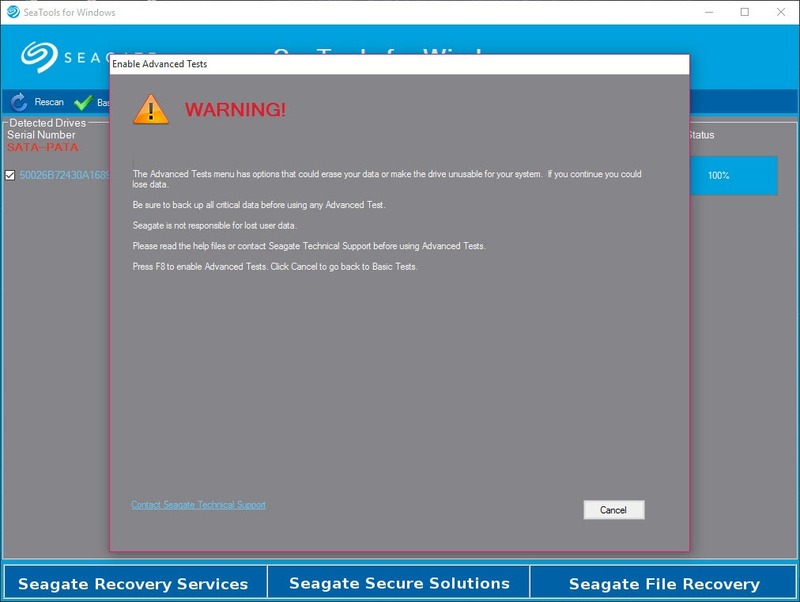 This tool does a lot of tests, giving you a diagnostic of your computer`s performance. It has a lot of tests which are made specially to diagnose the condition of your external and internal devices. Thanks to SeaTools, it is possible to learn a lot of things about your computer. 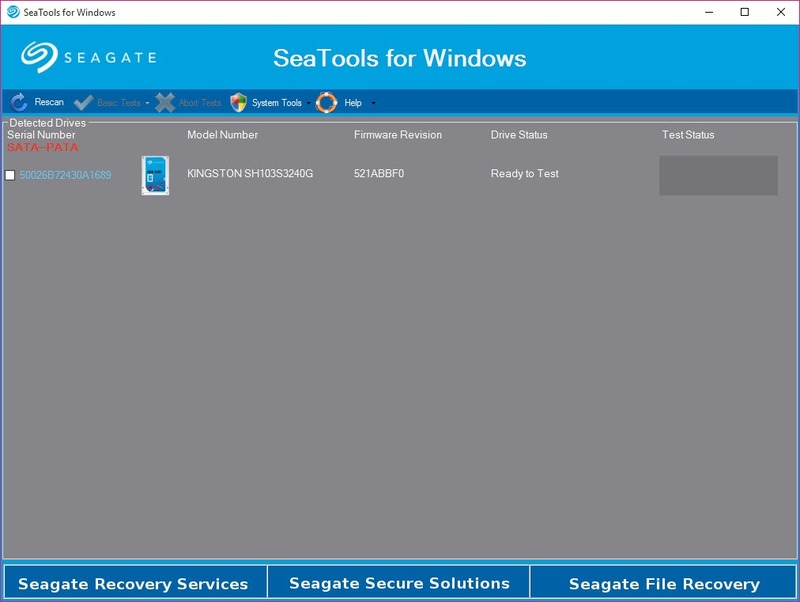 After you firstly launch SeaTools, it automatically detects all the drivers that have been installed on your computer. It also says which device is ready for testing. If you are an experimented user, you can try more in-depth research of a hard disk drive. On the other hand, if you do some minor changes, this software is also useful.